These cookies are delicious and buttery, all without any soy or dairy! I made these cookies during a time when I couldn't eat any dairy or soy because it upset the tummy of my little nursling. A mom still needs her treats, right? I am always looking for an easier way to get things done. This really applies to all areas of my life, even pain management. Pills are really too much work if you ask me, so I was really intrigued by Noxicare's all natural pain relief cream. "Cream." 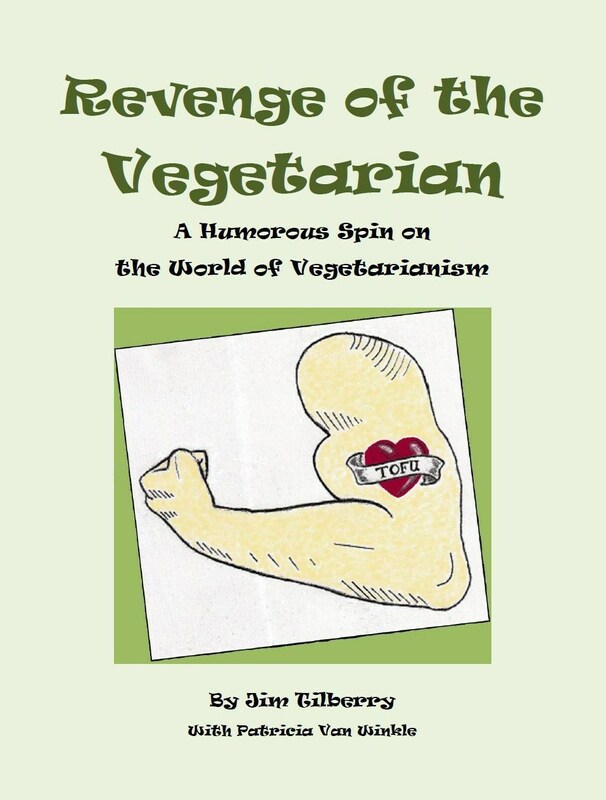 I thought to myself, "Wow, a one-step process to pain relief! It's so simple I would actually use it!" You can now enter to win one of two tubes of cream in the Noxicare Pain Relief Cream Giveaway (US only, ends 9/9/12)! With all of the beauty products out there, it's hard to know which are both safe AND effective. First of all, the Shielo Smoothing Anti-Aging Complexion Scrub is safe for your body and for the earth. The scrub is made in the USA of cruelty-free, sustainable, and organic ingredients. What would you dare to accomplish if you knew you could not fail? The Green Blogger Challenge for June 21 today is to write about the "Most recent words of wisdom you heard that stuck with you." When I read the topic, I immediately thought of two quotes that I read recently. Hello Summer! It's the Hot Fluff Cool Baby Cloth Diaper Giveaway! Did you know that cloth diapers are more breathable in warm weather than disposable diapers? It's true! So get your cloth diaper stash started (or beefed up) with this $300 prize pack sponsored by Greenie Beanie Bottoms and hosted by Just Add Cloth, along with over 75 wonderful and influential bloggers who all love cloth! Cloth diapering is a great way to reduce our waste, help our planet, and save money. We all know that starting a stash can be daunting, so this prize from Greenie Beanie Bottoms is a great way to get started with a variety of different diapers. (See below for detailed prize description.) Greenie Beanie Bottoms is an online retailer of cloth diapers, amber teething jewelry, and reusable menstrual and nursing pads. 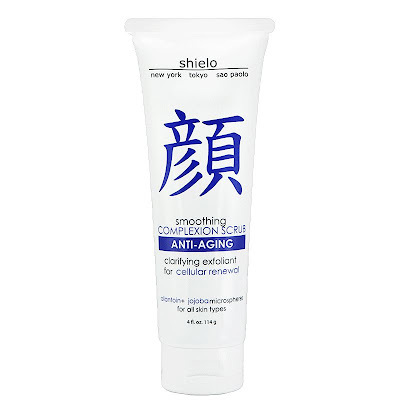 They offer free shipping for orders in the U.S. and flat rate shipping to Canada. Click on "Read More" to see the diapers in this prize pack and to enter using the Rafflecopter form! Hooray! It's time to win another $100 to Amazon.com in the Amazon Twitter Blast! All that you need to do is use the Giveaway Tools giveaway form to follow us wonderful bloggers on Twitter! Click "Read More" to view the form and enter to win! Good luck! 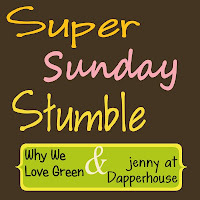 Get your week off to a great start with our Super Sunday Stumble! Each week, you can link up a post or two that needs some traffic--and we'll all help each other out by getting that post some Stumbleupon love! We could all use an extra $200 to Amazon.com, right? Well here is your chance to win some Amazon cash! 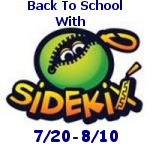 Only one lucky winner will be chosen on August 15, 2012 to win the gift card. Please click "Read More" to view the rest of this post and enter using the Rafflecopter form below. It's a cloth diaper giveaway extravaganza! Welcome to the Fluffy Wishes Giveaway and Twitter Party! You have the chance to win great prizes, and the best part is that it's all for a great cause. This event is brought to you by Fluffy Wishes Cloth Diaper Closet and My Cloth Diaper Stash. Not only is this event here so that you can win some amazing cloth diapers, this event also benefits Fluffy Wishes Diaper Closet, a cloth diaper lending service serving Southwest Michigan and Indiana! Fluffy Wishes provides cloth diapers to low-income families who could otherwise not afford to diaper their children. Fluffy Wishes runs completely on volunteers and donations and is cost-free for the families who use the program. 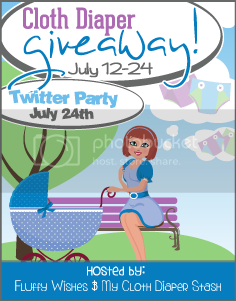 Welcome to the Birthday Giveaway Event where you can win $500 in prizes for your baby! Sure, it's pretty amazing, but that's not a dress I'll be wearing anytime soon. For the current Super Sunday Stumble Hop, click here. A Big Hello and Welcome to our Newest Stumblers! I am really loving getting to visit all your wonderful posts--and helping to promote them through Stumble Upon! Welcome to the amazing Summer Fun Giveaway Event, hosted by Mama to 4 Blessings and Mommyhood Chronicles! Together we are celebrating summer! Here at Why We Love Green we have an amazing Butterfly Pavilion where you can watch the incredible metamorphosis from caterpillar to butterfly. We absolutely loved it at our house! Each participating blogger in the hop is hosting a summer related giveaway! Be sure to visit the other blogs to win as well! 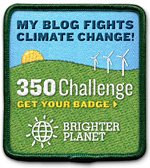 It's Green Blogger Challenge, July 8th! Here is a poem that we actually sang in German Choir back in my undergrad days. It's written in Middle-High German, but luckily is pretty easy to understand. Welcome to the $100 Amazon Cash Blast! You can win $100 just by liking the Facebook pages of the participating blogs! This Amazon Blast runs from July 8 -14 and is brought to you by Makobi Scribe. The winner will receive a $100 Amazon card and the giveaway is open World Wide!! I cannot tell you how much we loved having the Insect Lore Butterfly Pavilion in our home. The large butterfly habitat also comes with a small clear tub containing 5 caterpillars. At least 3 of the caterpillars are guaranteed to become butterflies! 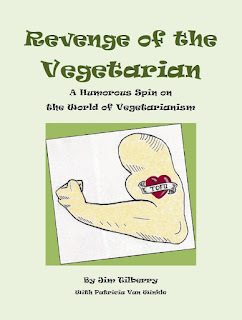 This is the July 5th prompt for the Green Blogger Challenge: What is your biggest fear? This is a tough one for me to decide. There are lots of silly little fears I have, like when I'm in bed and think too hard about scary movies I've seen...or have just heard about. Yeah, so I can't really watch scary movies anymore! Stop Electric Shock for Disabled Children, Pollution, & Drilling! Celebrate Independence Day by standing up for what you believe in! You may agree with some or all of these petitions, but I urge you to take action on those that speak to you. The great thing about signing an electronic petition or mailing a letter to a senator through these links is that it's easy and free. All that it requires is a few clicks, and you can make a difference! 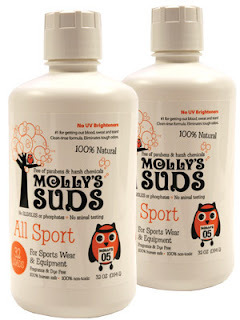 I was lucky enough to be able to try out the All Sport detergent from Molly's Suds! As you may remember, I am a huge fan of Molly's Suds Laundry Powder for washing our cloth diaper stash. So I was very excited to also have the opportunity to try out the All Sport wash by Molly's Suds. To be honest, I wasn't really aware of the benefits of sport wash before I got the wash. Now I know that sport wash is necessary because regular detergents can leave residues on sports wear and equipment. Read on for how Molly's Suds All Sport wash can solve those problems!